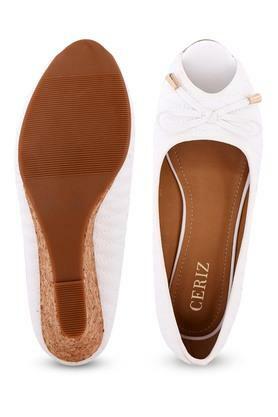 Walk on cloud nine with this pair of peep toes from Ceriz. 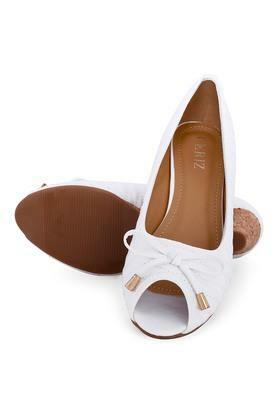 Its sole is crafted from good quality artificial leather material that will provide you with maximum traction. 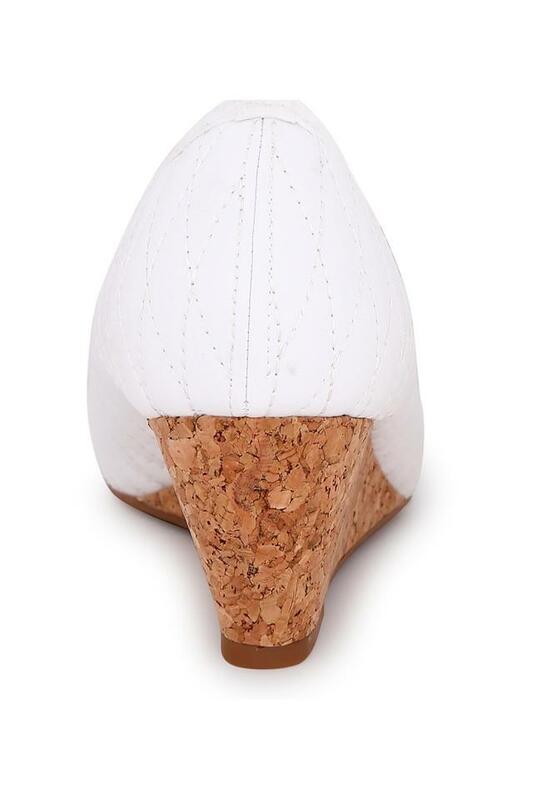 Also, made of outstanding design that lends them an excellent finish, while the slip on style ensures convenience while wearing them. 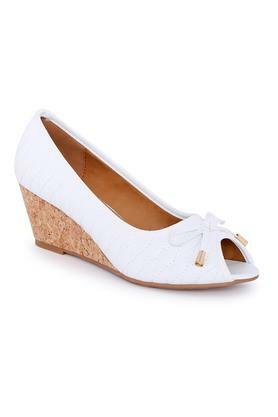 Step in style by wearing this pair of peep toes at any casual occasion. 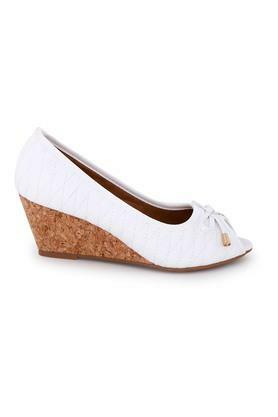 You can wear it with a pair of jeans and a tunic to put your best foot forward.